A mother living with bipolar affective disorder is working through trauma, illness, and healing in a psychiatric hospital. Alberta is recovering with her psychiatrist, as she is looking both forward and backwards in her life, trying to learn how to be a parent with illness for her children. 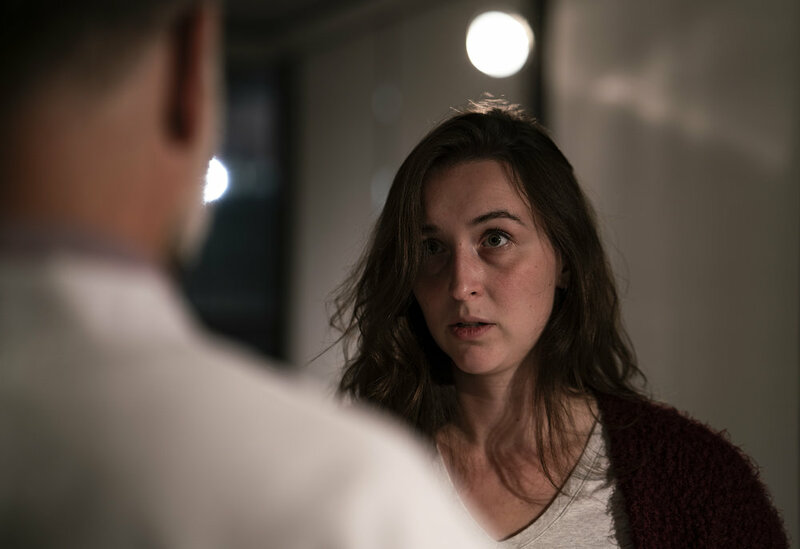 Through the course of a manic episode, Alberta is struck by visions and insights into her past and future during her stay at the Centre for Addiction and Mental Health. Her altered state allows her access to difficult understandings about her life and illness that are guiding her back to her children. StoneMarrow Theatre has premiered the play at the Rendezvous with Madness Festival in Toronto in October 2018. Canadian tour in the works. More to come in the coming months. This play has been funded by the Canada Council for the Arts, Edmonton Arts Council, and the Alberta Foundation for the Arts.